I LOVE this weeks question. All though it was very hard for me to narrow it down to just 10! What books did you pick? 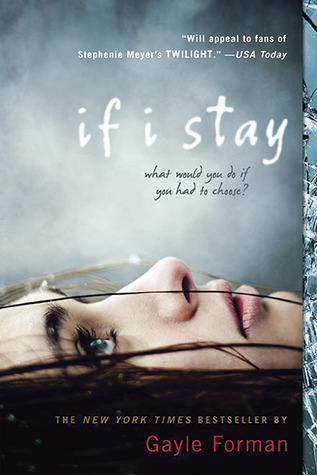 I have If I Stay. 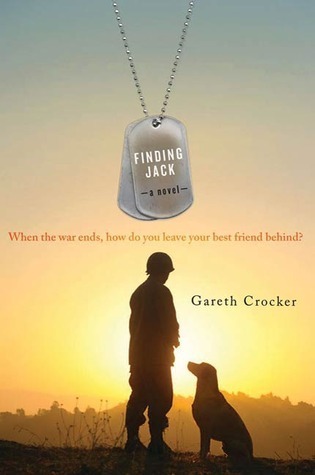 Definitely need to read it soon. 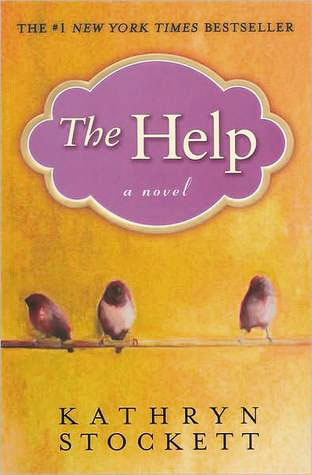 And I saw the movie but I still want to read the Help. Great list! 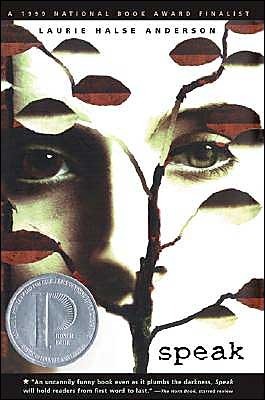 Between Shades of Gray was such a good book. I loved it so much! Beautiful. This is a wonderful list. Many of these are on other list today. 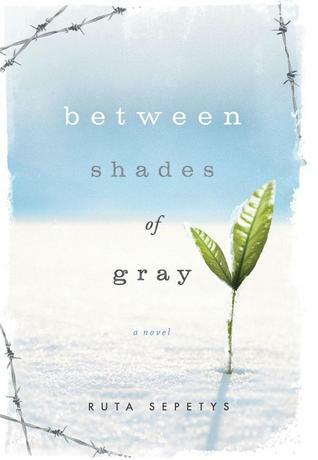 I agree with Amber that Between Shades of Gray was so beautiful, but also very heart-wrenching. I'm about to start Between Shades of Gray! How lucky--I've been looking for a deep, thought provoking book! 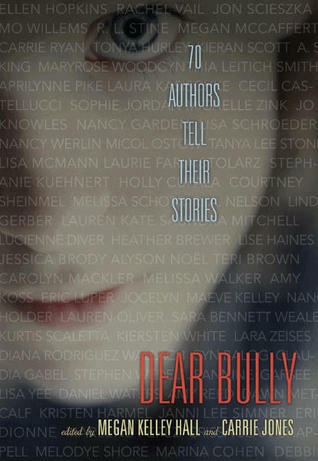 And I think the rest of these are on my TBR list. Here's my TTT! I love your list. 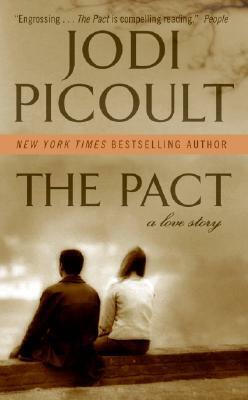 The Pact and Between Shades of Gray are two I have read and totally forgot about when it came to making my list. Great choices though. I love your list. 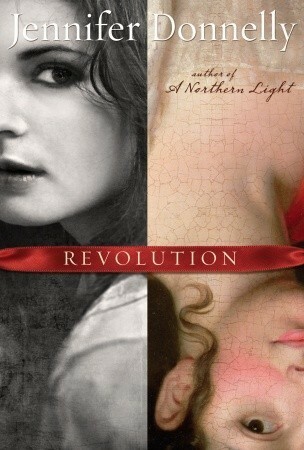 Revolution is one of my favorites but for some reason it slipped my mind when I was making my list. You have so many good choices on here! Speak was on my list, too! 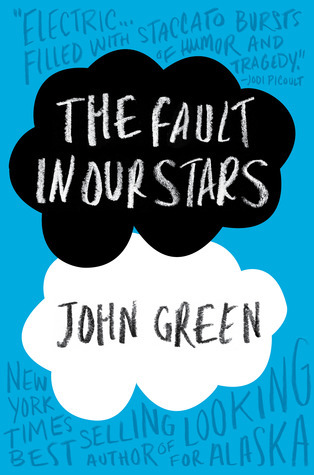 I just love that book. 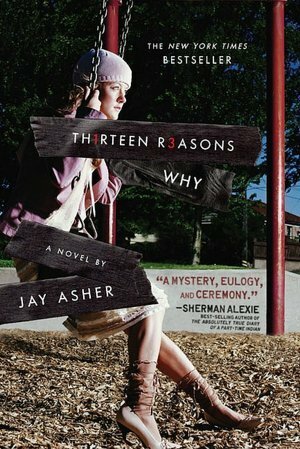 I don't know why it too me so long to read it. I really want to read Between Shades of Gray, but I need to be in the right mindset before I start. I am so determined to read a few of these books next month when I have free time! I keep hearing all these great things and can't wait!